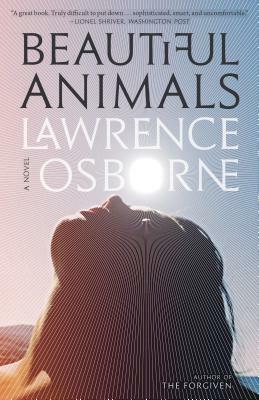 "A seductively menacing new thriller by Lawrence Osborne...who unites Graham Greene’s fondness for foreign soil with Patricia Highsmith’s fascination with the nastier coils of the human psyche.” –NPR’s “Fresh Air"
LAWRENCE OSBORNE is the author of the critically acclaimed novels The Forgiven, The Ballad of a Small Player, and Hunters in the Dark, and of six books of nonfiction. His short story "Volcano" was selected for The Best American Short Stories 2012, and he has written for The New York Times Magazine, The New Yorker, Condé Nast Traveler, Forbes, Harper's, and other publications. He lives in Bangkok. “A sun-drenched summer novel with a shadow of death hanging over it.” — NPR's "All Things Considered"